Kierikki Stone Age Centre is the biggest Stone Age Centre in Finland. It is located 55 kilometres NE from Oulu, the biggest city in Northern Finland, on the banks of the Iijoki river. The idea came from Oulu university c. 1993-94 by late professor Kyösti Julku (prof of history) and archaeologist Pentti Koivunen from Oulu University. The former municipal manager of Yli-Ii, Ms. Anneli Mehtälä took the idea very seriously and started so-called Kieriki Project 1995 and municipality applied EU-money for all that work. The reconstructions were made by local governmental environment centre which got EU-money for that purpose. There were no sponsors only straight money from state, c. 1,5 million euros to the main building and EU-money for exhibition and outdoor works. The hotel was built in 2004 almost totally by the money of municipality itself. All services are both in English and Finish. 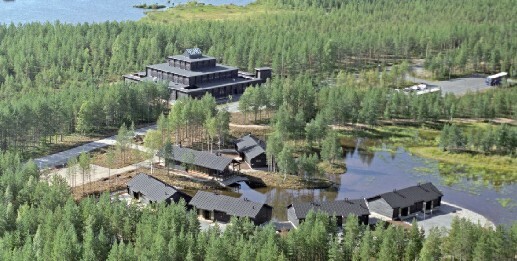 Kierikki is both a museum and a touristic centre and was opened in September 2001. It has an exhibition building which is the largest modern log building in Finland. Besides the main building there are a hotel complex and a prehistoric area of two square kilometres with reconstructions. There you will find a Neolithic site with over 40 dwelling remains (large depressions on the ground) and a reconstructed Stone Age village of several houses includking a Neolithic row house and also a trap line path with historical traps. 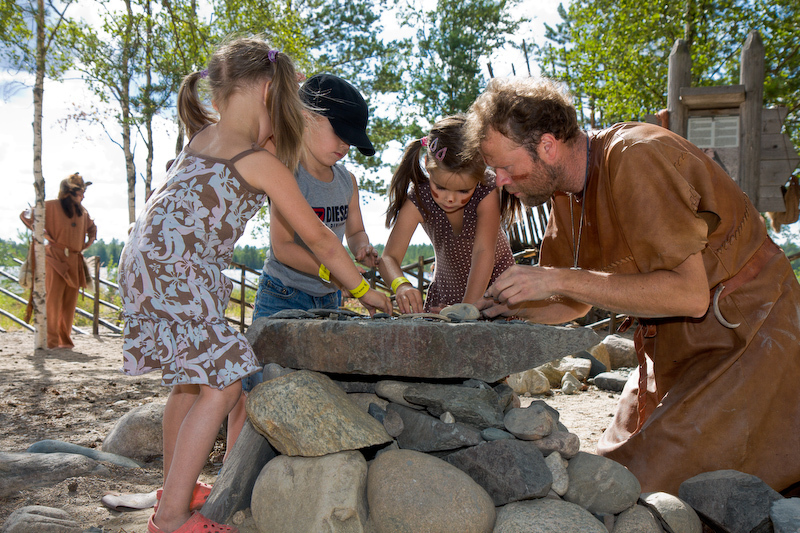 In the Stone Age Village you can get program services based on Prehistory. In the Kierikki area five kilometres both to east and West from the museum there are several famous Neolithic sites with dwelling remains. Nineteen of them have been excavated since 1993 and currently a North American research team is studying the area. There are visitor conference, restaurant and hotel services available, taken care of by a Dutch enterprise. 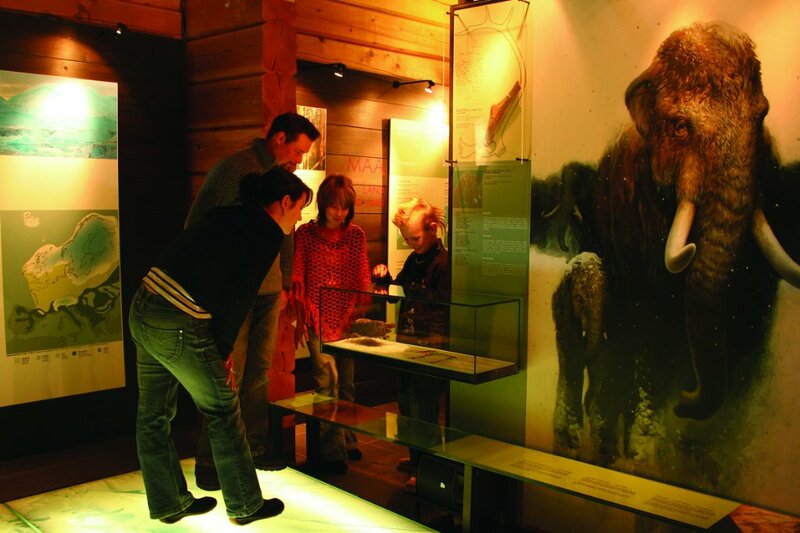 Kierikki Stone Age Centre has experience with international EU-projects and received several architectural awards and both Europa Nostra and European Museum Forum awards.